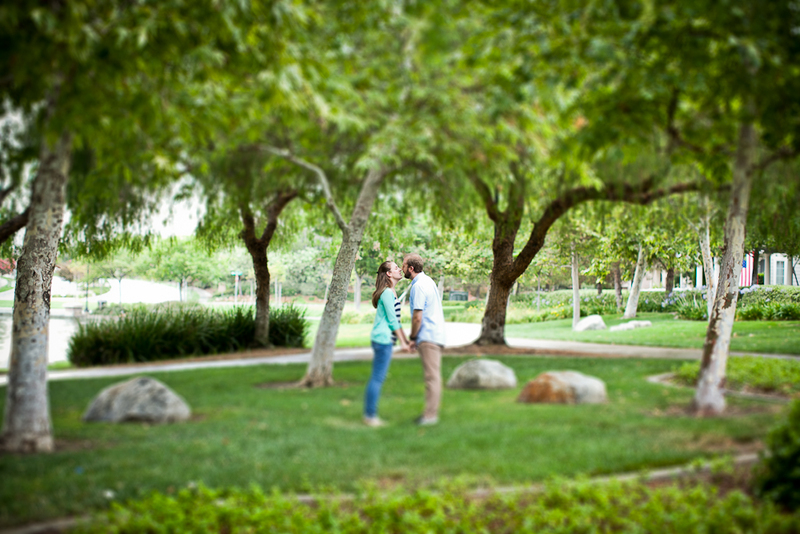 Shannon, Ryan, and I met at one of my favorite locations for engagement sessions, Harveston Lake in Temecula. It had just finished raining, so there weren't too many people about, which made my job that much easier. 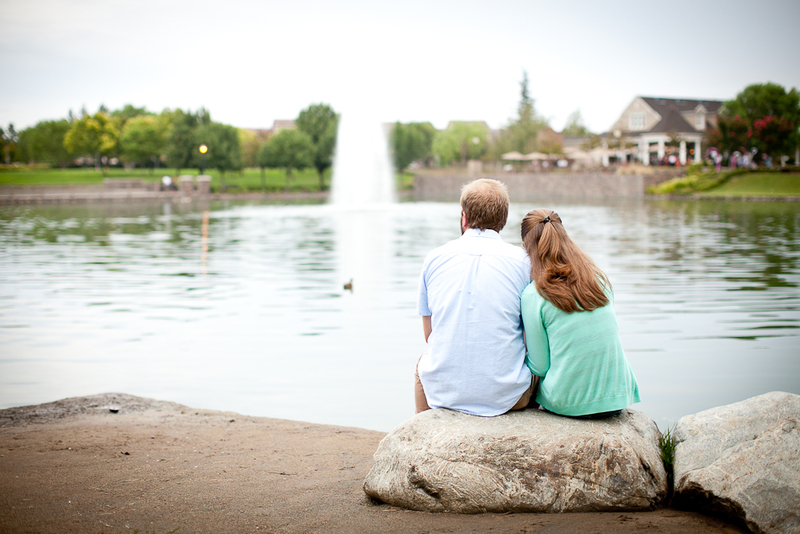 We had a relatively quick shoot, but that doesn't mean we didn't end up with a lot of great shots, because we did! 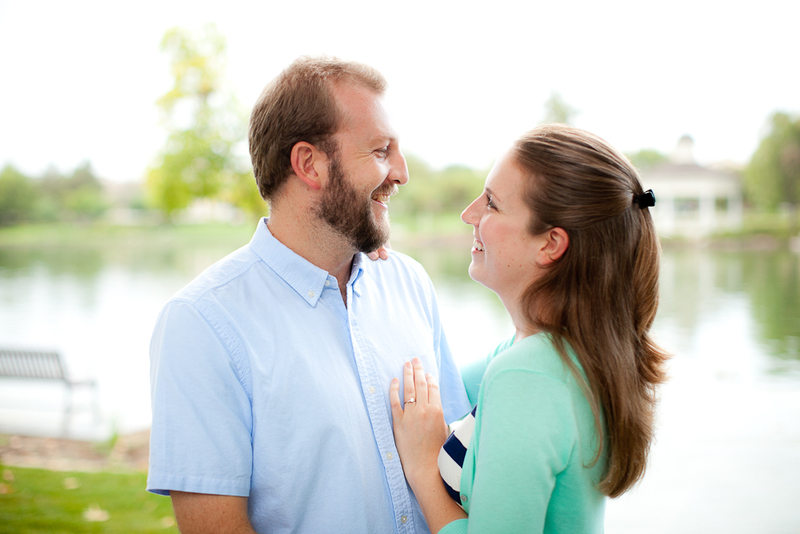 Thanks, Shannon and Ryan, and I'm looking forward to your wedding!